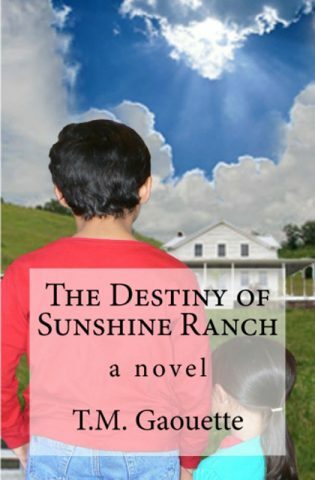 For those of you interested in reading my book, The Destiny of Sunshine Ranch, but lacking in funds, you have an opportunity to win a copy. Catherine at Our Village is a Little Different has selected my book as the next sweepstakes giveaway. This giveaway is open to US residents, ages 18 and older. It will close at 12:01AM EST on may 14th. Visit the site to enter. Good luck and God bless you! Before ever publishing a novel, I’d already decided to associate each story to a specific cause. Ideally, I wanted the cause to reflect the story that’s told. This may or may not be possible for my future novels, but for The Destiny of Sunshine Ranch, it is. 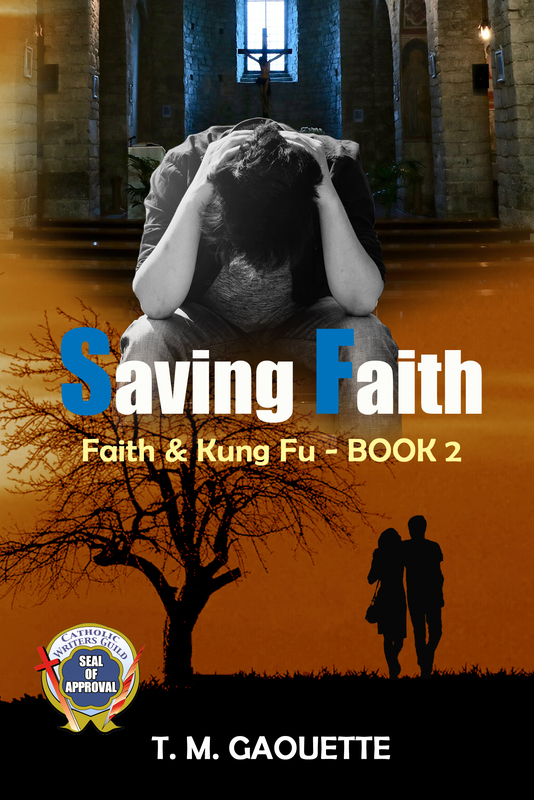 This novel tells the story of a Christian couple who foster children. It covers the many ups and downs that come with past adversity. Because of this premise, I’ve been contemplating various foster care and adoption services. After much deliberation, I’ve decided that the perfect charity for this novel is Catholic Charities Adoption. 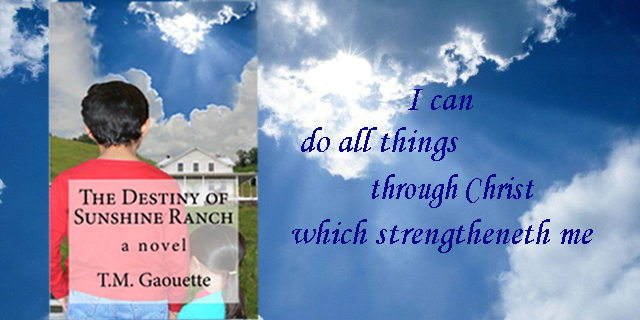 Therefore, 10% of all net proceeds from The Destiny of Sunshine Ranch will be donated to Catholic Charities Adoption. Catholic Charities does so much amazing work. Their adoption services are a God-send to women who can’t take care of a baby; babies who need a good home; and couples who are desperate to have a baby. I hope you enjoy The Destiny of Sunshine Ranch, and I thank you in advance for supporting Catholic Charities Adoption with your purchase. My first Interview for The Destiny of Sunshine Ranch is posted on Project Inspired. I’m a contributing Culture Shock and Style blogger for the website, which focuses on providing advice and news to Christian teen girls. It’s a great forum and I’m excited to be featured on it. Girls, you’ve been enjoying T.M.’s Culture Shock and style articles at PI—we’re thrilled to announce that she’s just released a novel! It’s called The Destiny of Sunshine Ranch. 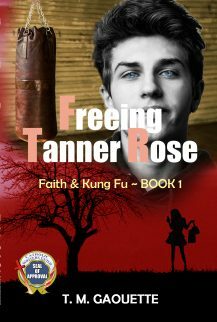 TDSR is about the hardships experienced by a distrustful 10-year-old boy named Benny, a foster child, who is bound and determined to avoid faith and keep his distance from everyone. (We bet you’ve met a few people like that, huh?) David and Martha Credence (his new foster parents) have their work cut out for them to help open Benny’s heart and show him to his path with God—they also have a whole foster family to look after! You can read the first chapter of TDSR here. We asked T.M. all about the book and why girls should read it. Check out our Q&A! PI: T.M., we’re so excited about your new book! 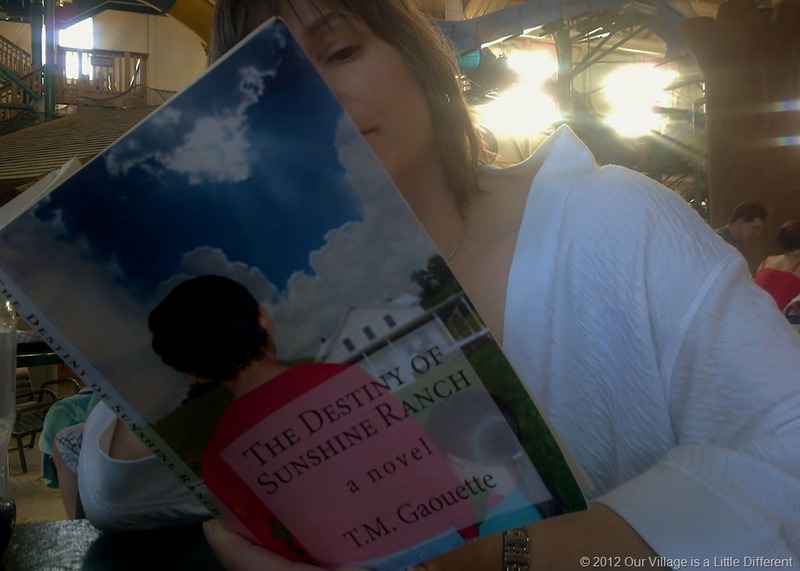 First of all, what inspired you to write The Destiny of Sunshine Ranch? T.M. : My novels are usually inspired by a different number of things. It could be a thought, a news story, an issue I’m passionate about, a biblical verse, or even a random person I see on the street. With Sunshine Ranch, it was a mix of some of these prompts. I imagined my main character, Benedict, a 10-year old foster child, struggling with the fear of his past and being cynical about his future. I pictured him as this grumpy kid who was afraid to be happy. The elevation of children, especially those who come from bad or poor upbringings, is always inspiring to me. I wanted to tell a story about children and teens, scarred by adversity, but strengthened by God. I was inspired by the desire to inspire, and ultimately, I think that’s why I write all of my stories. 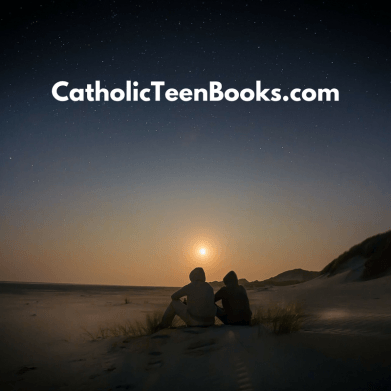 PI: What do you hope young Christians will take away from this novel? I pray this truth reveals itself to my readers, because nothing is impossible with God. Read the whole interview at Project Inspired.